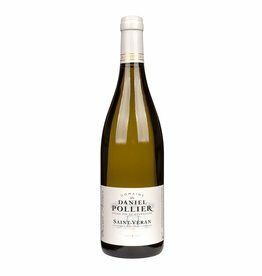 Since the 18th century, the Pollier family are vintners in the southern part of Burgundy, the Maconnais. The estate is located in Fuissé, where there are valuable plots. The other vineyards are in the Saint-Veran and Macon AOPs. All these are spread over 41 different plots. For the white wines only Chardonnay is planted, plus some Gamay for the red Beaujolais. Barriques are used very carefully here to preserve the fruity and fresh character of the wines. The vines have the high average age of 40 years, an important factor for the quality of the wines. 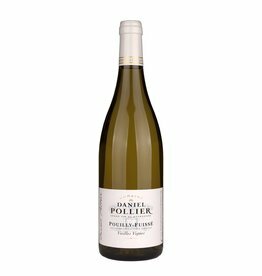 In addition, the family Pollier has a moderate price policy, here you get really good burgundies at a very reasonable price.